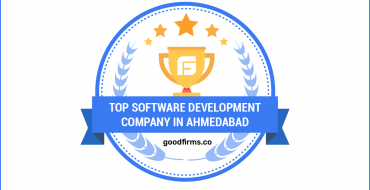 We are all familiar with .NET Core, .NET Framework and how they have been leading the programming world for building mobile, web-based and desktop applications. But wait, are they both same or have different infrastructure? You might be confused about both of them and probably that’s why you’re here. This article will wipe out this confusion and shows you that there’s a strong borderline between them. So, without wasting more time, let’s explore the differences between these two. Unlike the .NET Framework, the .NET Core has ASP.NET core, Windows Universal apps as application models. 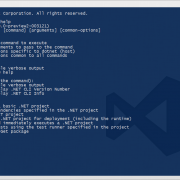 The .NET Framework makes use of Windows Presentation Foundation (WPF), windows forms and ASP.NET. Both have different classification and approaches for structuring applications. The ASP.NET Core has more robustness and effective performance as it is the enhanced version of the ASP.NET Framework. With ASP.NET Core, developers can swiftly build applications for multiple operating systems (Linux, MacOS, and Windows). The .NET Core is free and open-source software released by famous Software Company, NET foundation, whereas .NET Framework, released by Microsoft, it’s a proprietary framework of Microsoft. .NET Core is the next generation framework that a Developer primarily uses for developing applications without worrying about any license fee as compared to the .NET Framework. .NET Core supports multiple operating systems such as Linux, Windows and MacOS operating system and .NET Framework supports single cross-platform framework, Windows. Thus, the .NET Core covers a larger radius as compared to its predecessor NET Framework. In .NET Core, software developers can extensively use different libraries according to the requirement of the desired application. CoreCLR is a .NET execution engine that includes garbage collector and assimilation of machine code in .NET Core. The .NET Framework is also comprising of wide-range of libraries such as Framework Class Library (a standard library that contains a group of reusable interfaces, classes, and types) and Common Language Runtime (a component which is used to control the execution of .NET programs). Apart from that, .NET Framework includes interoperability between different programming languages. 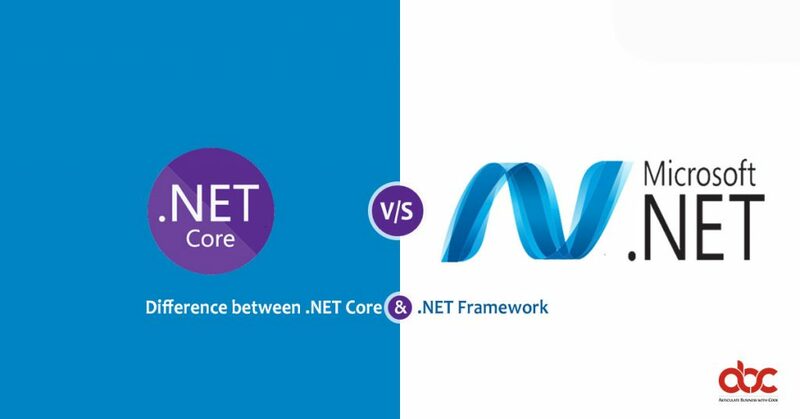 With .NET Core, programmers have seamless options; they can build cloud-based applications with strong scalable, configuration and compatible tools, which are a bit ambiguous in the .NET Framework and needs proper research done before implementation. Due to this sky-scraping performance of .NET core development, it is considered as an advanced version of the .NET Framework for building microservices. The presence of numerous cross-platforms, frameworks, programming languages and technologies in the .NET core permit developers to build customized microservices. The compatibility of the .NET core with Xamarin allows mobile app developers to target all the cross-platforms in C# code. They exploit the tools of Xamarin to attain the mobile features for multiple operating systems. 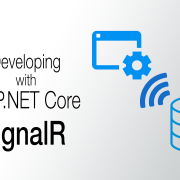 The dynamic approach of .NET Core development softens the life of developers. They find an easy way to test and deploy applications without paying for any extra infrastructure adds to the cost-effectiveness in the development process. 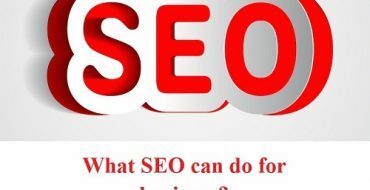 Hence, it is mature software that drastically reduces the pressure, time and money. Both .NET Core and .NET Framework include different functionalities for building applications but, the former has a thickset for building mobile and cloud-based applications. Hope this short article explains the vivid difference between these two frameworks.